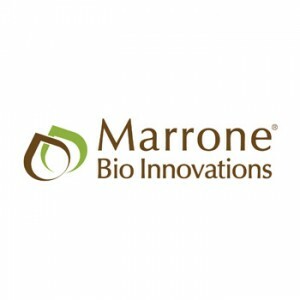 Point Financial, Inc. is pleased to announce that it has funded a $10 million senior secured loan to Marrone Bio Innovations, Inc. (MBI), a leading global provider of natural pest management products for the agricultural and water treatment markets. The loan provides MBI with working capital to reach their next stage of growth. MBI currently has three products that it manufacturers and sells into the commercial marketplace: Regalia, a fungicide, Grandevo, an insecticide, and Zequanox, a natural method of mussel control used in waterways. Additionally, the company has several products in the development stage, of which two are planned for release each year.